How Far is Kripa Krishh Celestia? 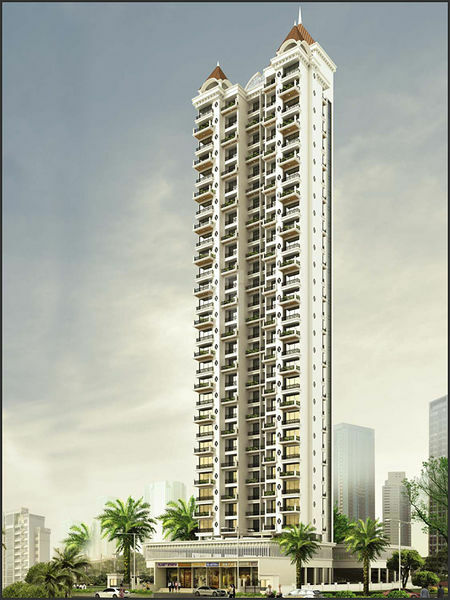 Krishh Celestia is an upcoming project, redefining luxury and elegance with its user-friendly environ. This pre-launch project is deep-laid to provide you with roomy and upright living spaces. Embellished with best of expediencies and conveniences, this apartment embraces a perfect picture of affluence and comfort. Flanked by wonderful surroundings, Krishh Celestia is a beautiful abode providing gateway to a better living. Commodious yet stylish, this project justifies the search for a perfect home. Give yourselves and your family a matchless experience of fun, entertainment and classiness with this finest project coming up in the suburb. This vantage comes with well designed architecture, offering an end to your search for a dream house.